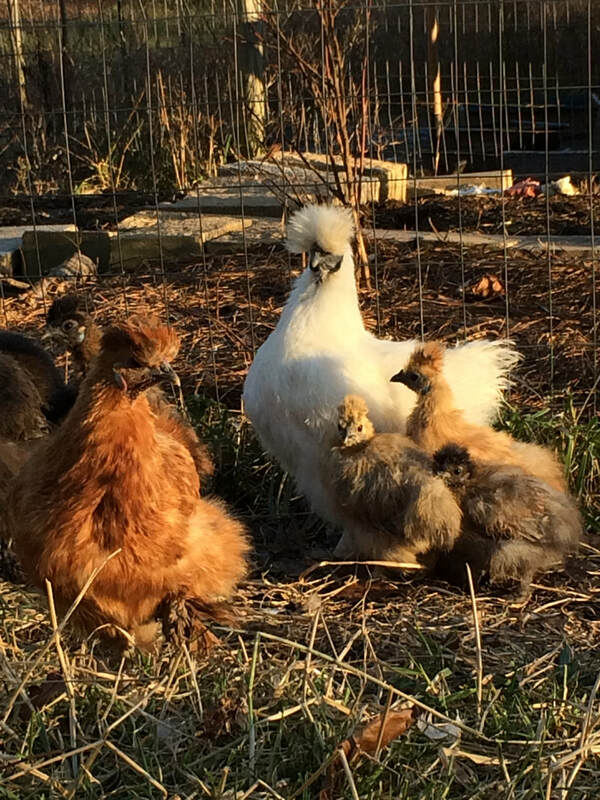 We sell and ship chicks of our own flock. 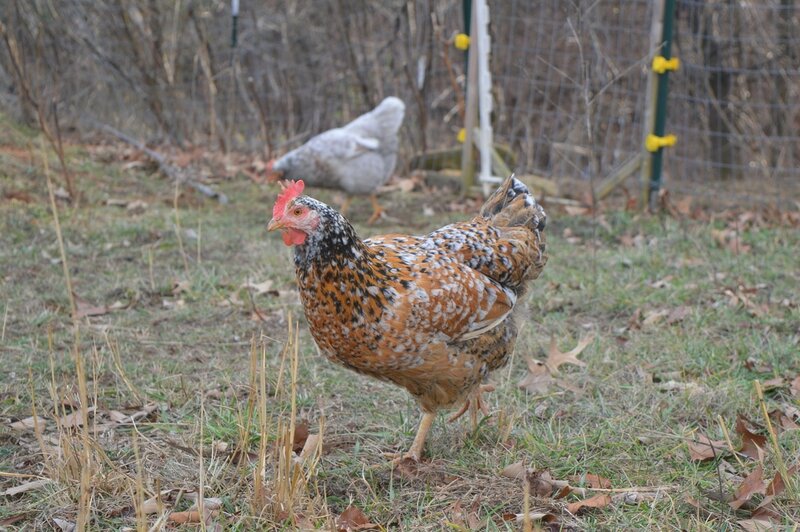 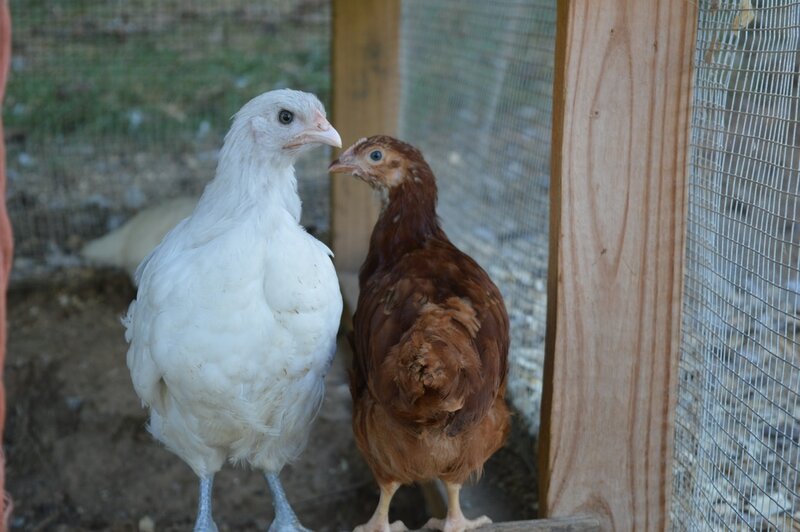 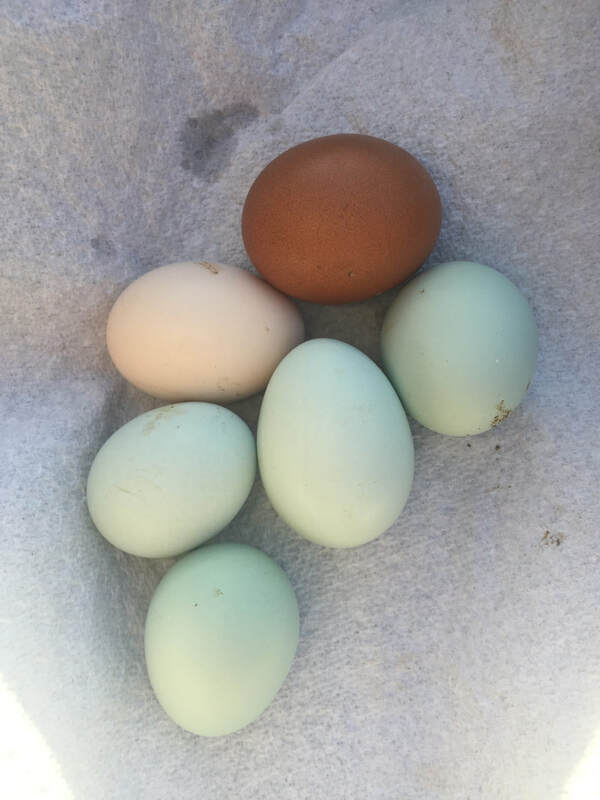 ​We usually have sexed pullet chicks and started pullets from the hatchery available, pick up only. 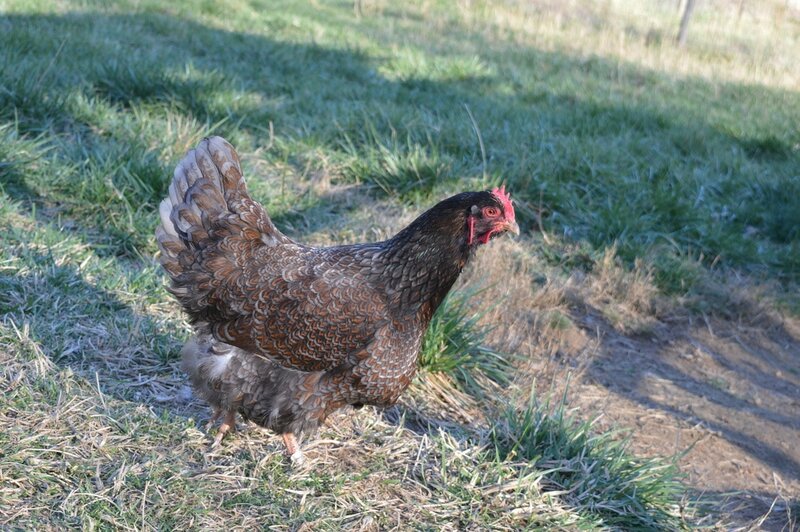 ​We ship hatching eggs of all the breeds we raise. 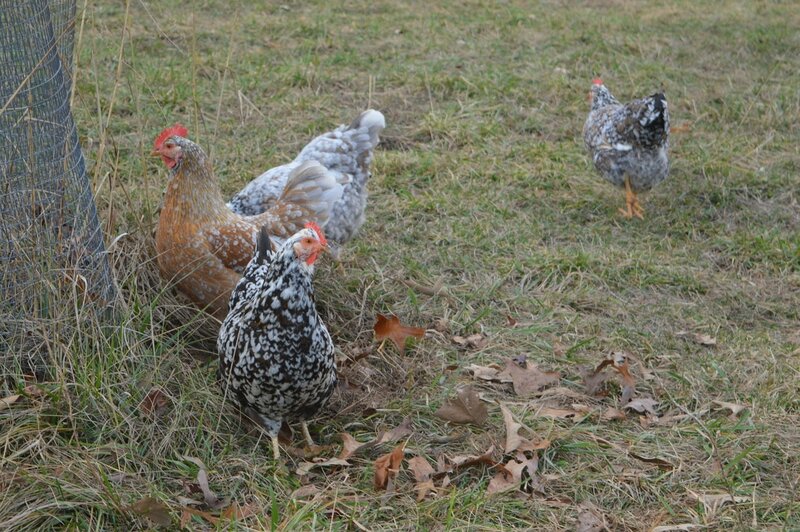 Please see our "Pricing/Availability" page for details. 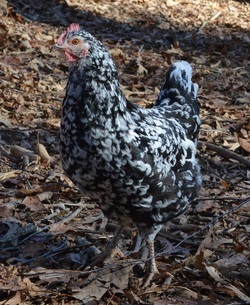 We currently have flocks of breeder quality Blue/Black/Splash Double Laced Barnevelders, Silver Laced Barnevelders and Swedish Flower Hens. 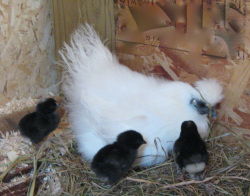 We have flocks of pet quality mixed color Silkies. 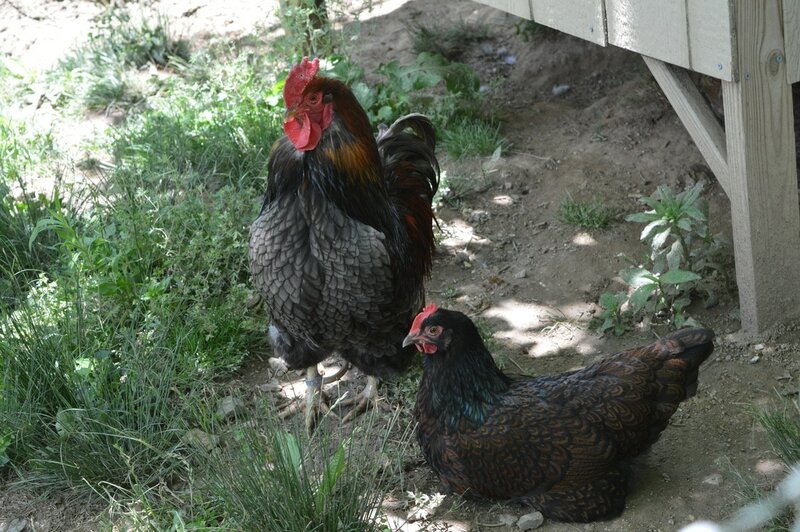 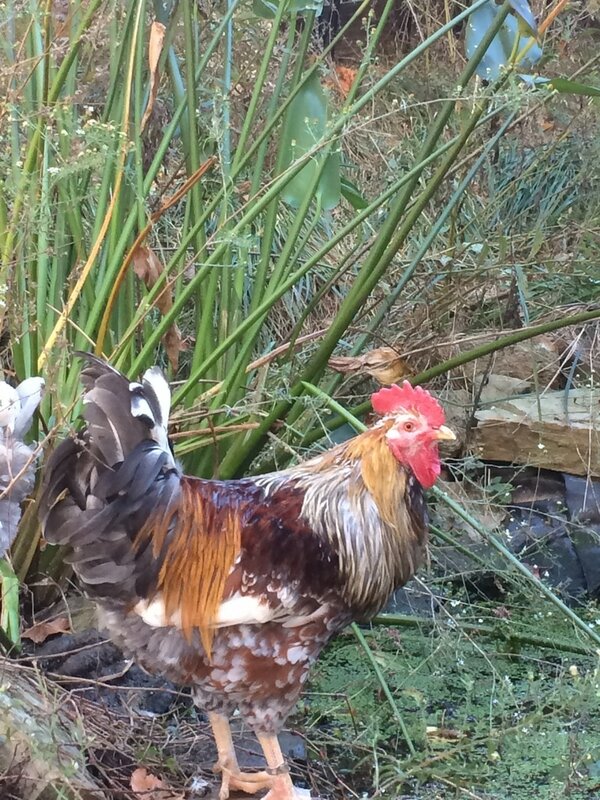 If you are able to, we suggest adding a rooster to your flock. 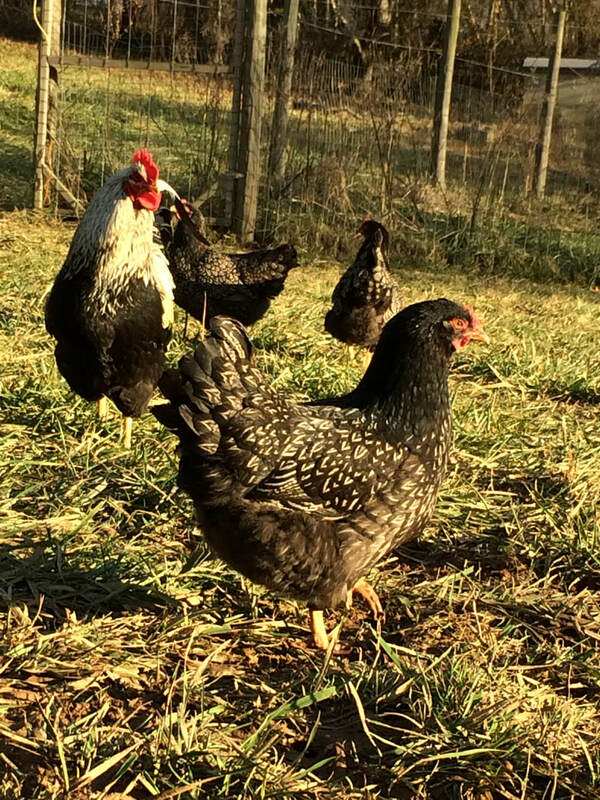 A good rooster watches out for his hens, treats them with the best morsels he finds and makes sure there is no fighting amongst the girls.